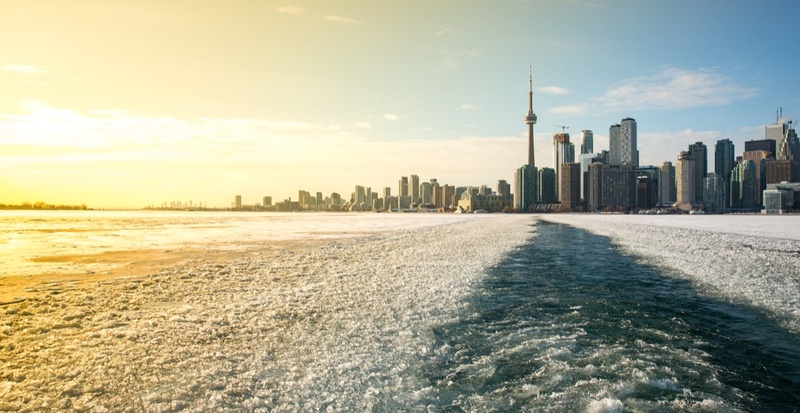 Just when you thought it might start to feel like spring, think again, as eastern Canada is going to continue experiencing winter-like weather for a few more weeks. 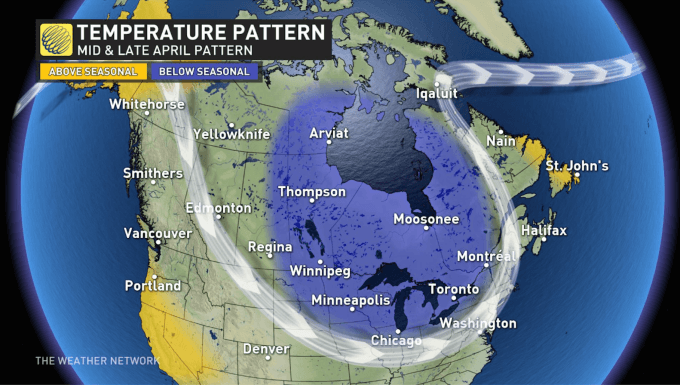 “A dominant jet stream pattern will keep much of the country from settling into any sort of pleasant, consistent warm conditions right up until May,” says The Weather Network. This doesn’t come as much of a surprise as flurries were in the forecast for Toronto this week. According to The Weather Network, the jet stream will feature a blocking pattern over the North Atlantic, which makes consistent warmth unlikely for most of Canada with several shots of colder weather expected, especially from the central Prairies to Quebec. If it’s any consolation, temperatures won’t be as consistently cold as what we experienced last year during mid-April. Here’s to hoping this means we’re in for a hot summer.